Do you love music? Do you thrive on the thrill of a live concert? Is the process of creating compelling sound your “thing?” Good news! The non-profit GRAMMY in the Schools helps high school students make their music dreams come true, honors exceptional educators in the field, and provides financial support to school music programs that make a difference and defy the odds amidst budget constraints. 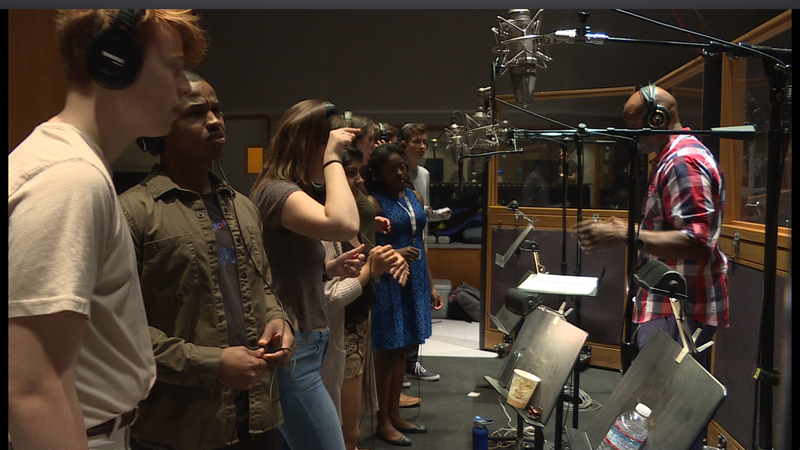 With monetary support from a wide variety companies and foundations, and generous volunteers, GRAMMY in the Schools helps teens cultivate careers in the music industry by connecting them with professionals in all areas of the profession, from producers, managers and audio engineers, to writers, singers and musicians. Through the GRAMMY Career Day program, students receive guidance and advice from seasoned insiders in the business, which, matched with hard work and dedication can lead to successful careers. Another one of the organization’s most coveted programs is GRAMMY Camp, where high school students live and breathe the music industry for an entire week. This year camps are being held in Los Angeles, Nashville and New York, and because costs add up to have students stay and eat on site throughout the week, tuition can seem pricey. Despite that, interested students (who are U.S. citizens) are encouraged to apply, since many will receive some level of financial aid depending on need. Other GRAMMY in the Schools programs emphasize the importance of investing in school music programs and celebrating the amazing educators that lead them. 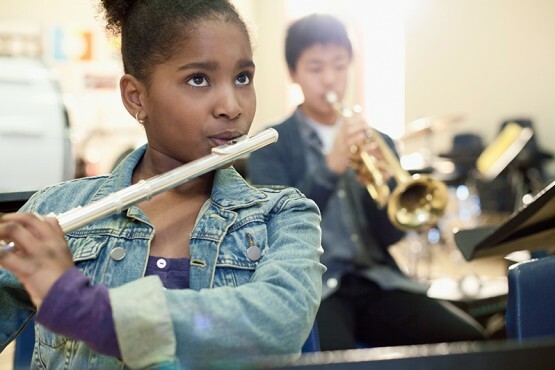 The GRAMMY Music Educator Award highlights music teachers who have truly excelled in inspiring their students, while the GRAMMY Signature Schools program awards cash prizes up to $10,000 to stand-out music programs. Does your school’s music program rock? Have a deserving music mentor? Nothing to lose by nominating them both today! Video Explainer: Myanmar or Burma? I believe that schools winning the Grammies is the next big thing, because it will shows that anyone can live up to their dreams. Yes, because it could encourage the students to foucus in class and inspire them to do music. YES YES YES YES YES YES YES YES ETC. Yes, because it could lead to unexpled areas of learning and it could encouage them to try their best. could I to do it.I love to sing it would be a dream come true.